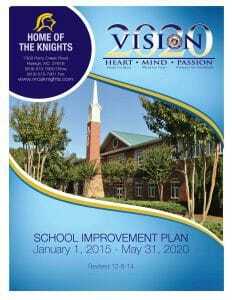 After eighteen months of preparation, we will execute our new 2020 Vision School Improvement Plan, January 1, 2015. 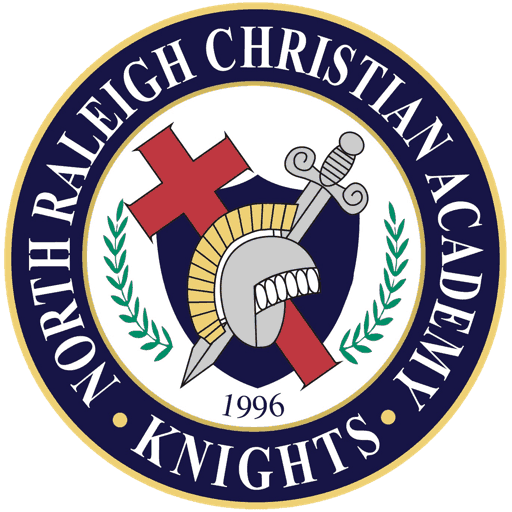 This plan codifies the mission, vision, values, and direction of NRCA. It defines who we are and what’s important to us. It is the roadmap of where we want to go and how we arrive in the next five years. It is a living document developed by our stakeholders that will be continuously evaluated, monitored, and managed for student learning and school effectiveness. This is a five-year plan. The 2020 Vision School Improvement Plan contains four strategies with multiple objectives that will require numerous action items for its completion. Priorities and timelines have been developed for its inaugural year, 2015. Stakeholders have identified two objectives from each strategy that will be the focus of 2015 (2015 selected objectives in green font). We are currently in the process of writing action items and details for each of those objectives. January 1, 2015, at the 2020 Vision School Improvement Plan Launch, we will begin the action items on those eight objectives selected for 2015. Please take time the complete 2020 Vision School Improvement Plan with the detailed 2015 objectives.